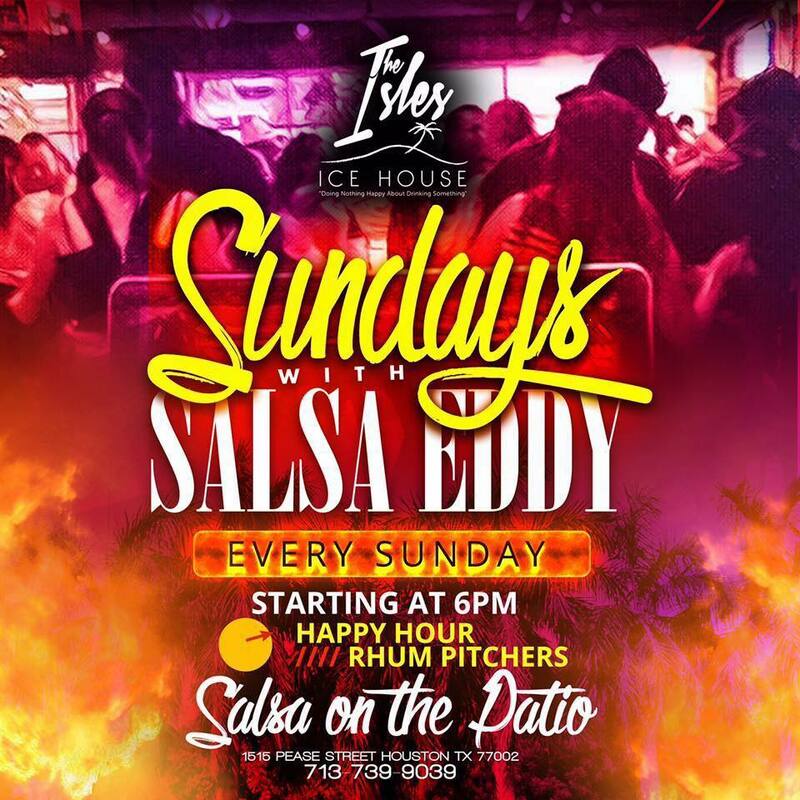 Rumba Nights @Babaloo Cafe & Bar in Katy! 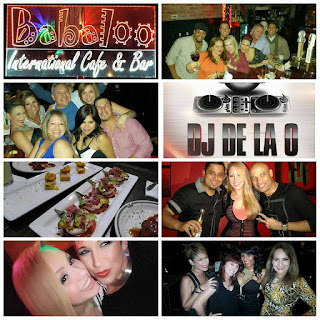 Babaloo Thursday's Nights de Rumba!!! Every Thursday join us to celebrate any special occasion with DJ De La O playing the best Latin Beats, salsa, merengue, bachata, cumbia, chacha and more. Just great music for your dancing entertainment. Great drinks special all night!! !